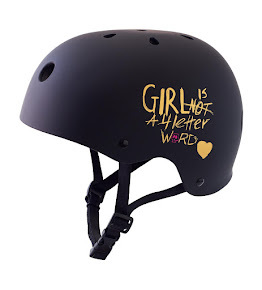 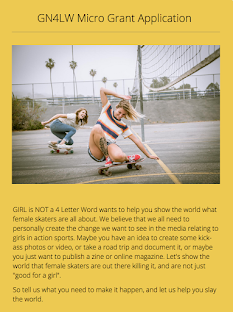 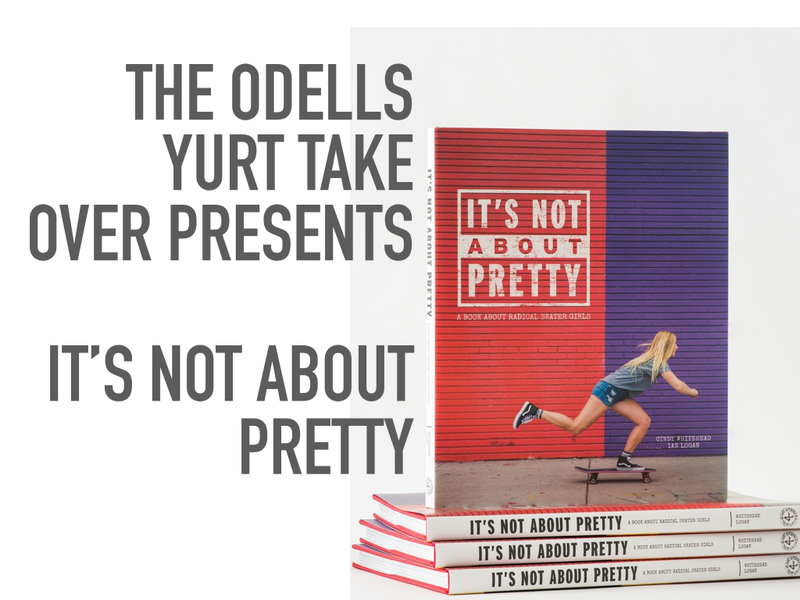 Girl is NOT a 4 Letter Word: Come Join our GIRL POWER Launch Party at The Odells This Saturday! 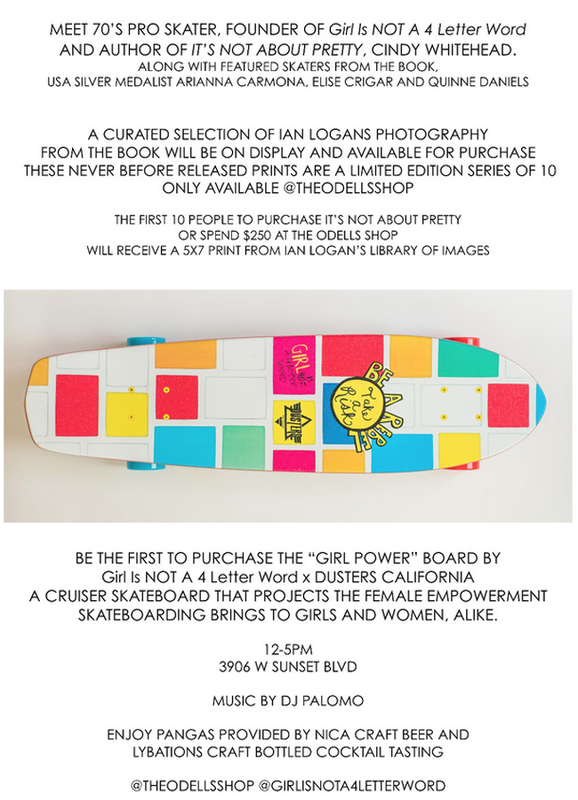 Come Join our GIRL POWER Launch Party at The Odells This Saturday! 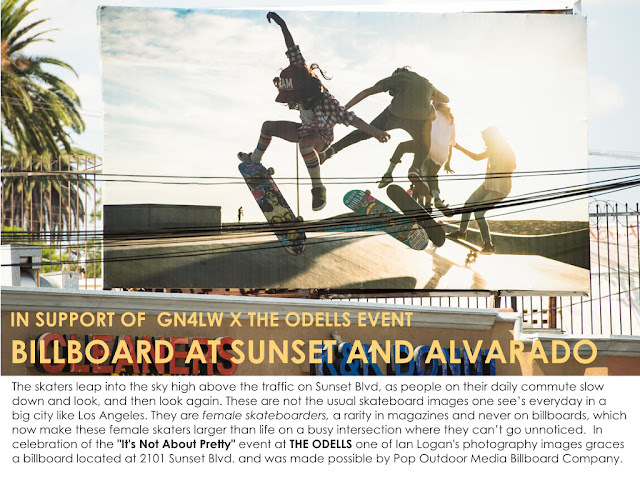 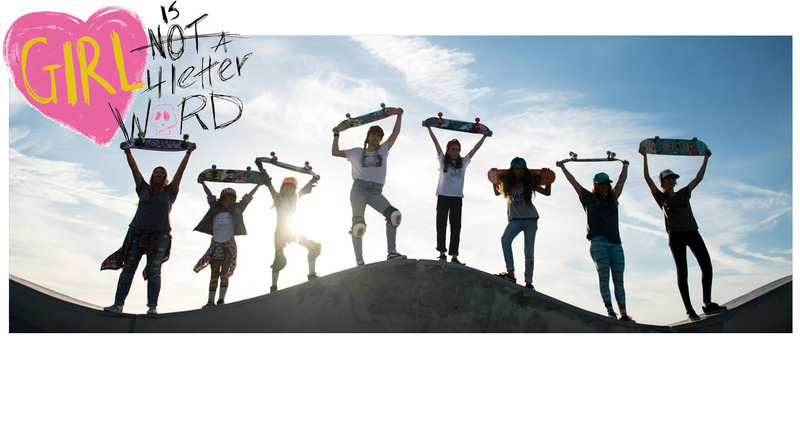 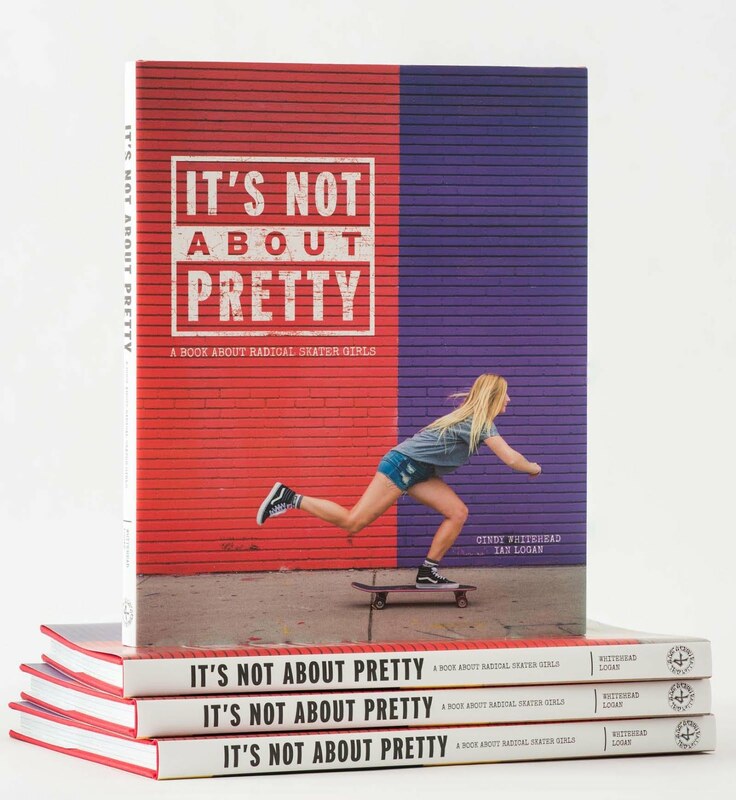 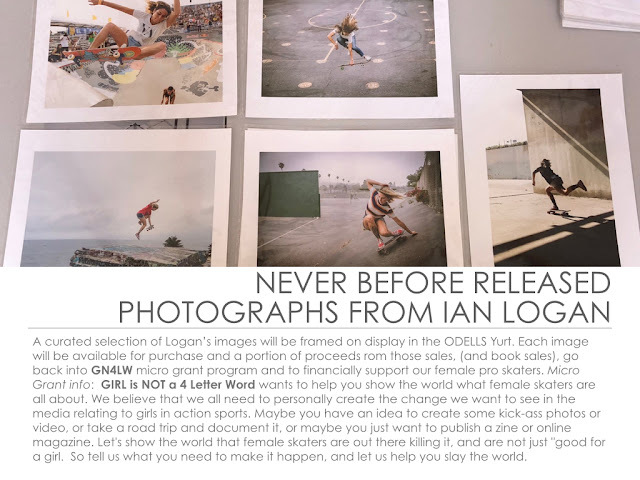 Huge thanks to The Odells Shop & their team, Dusters California, Lybations Cocktails, Nica Craft Beer, POP Outdoor Media Company and Black Cat LA - as well as our rad female skaters, Arianna Carmona, Elise Crigar and Quinne Daniels for making this launch party so awesome !